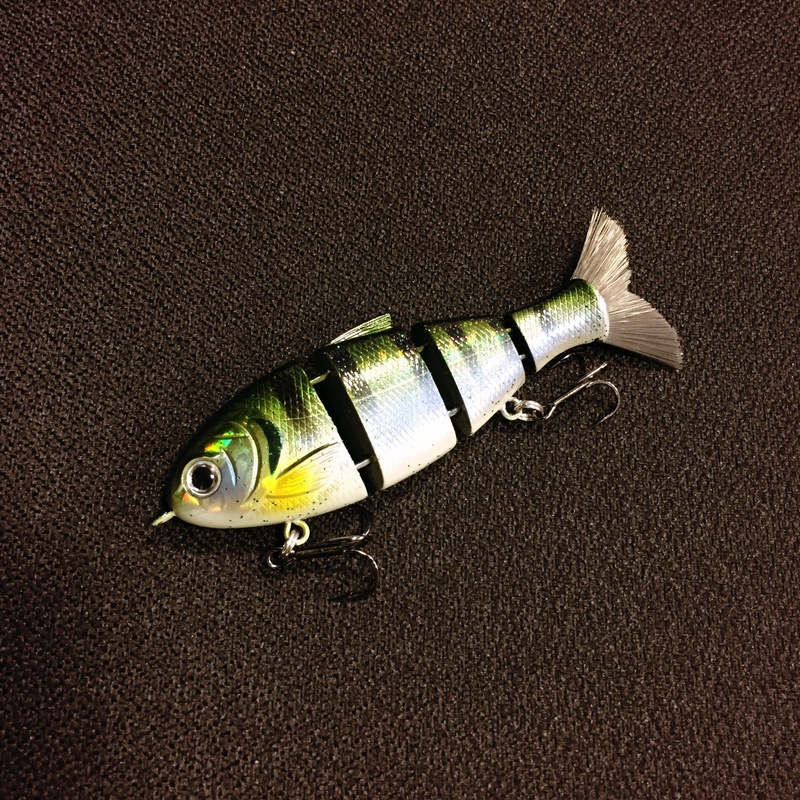 “Triton” Mike Bucca began designing swimbaits over 10 years ago. 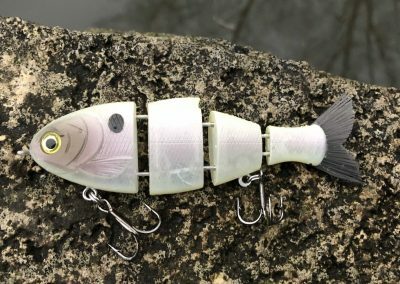 As a long time guide on Georgia’s Lake Altoona, Triton Mike noticed few swimbait manufacturers made swimbaits for non West Coast anglers. 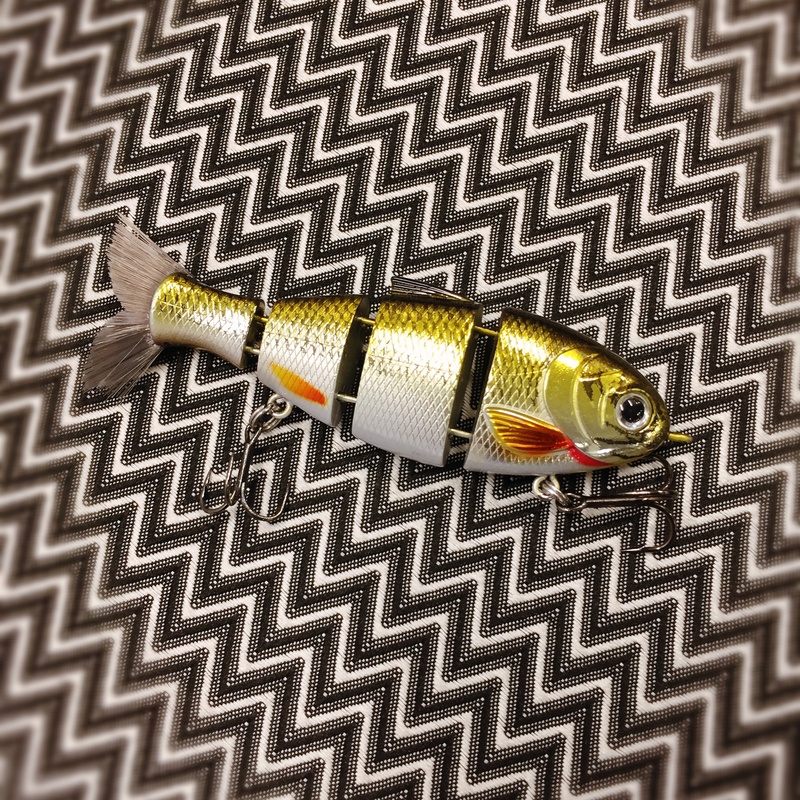 So mike began designing swimbaits by hand in patterns that would work throughout the country. 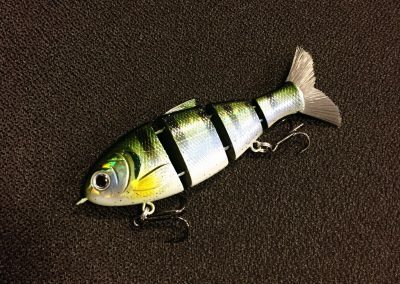 Since then, Triton Mike’s Bull Shad has become one of the best known swimbaits among swimbait enthusiasts. 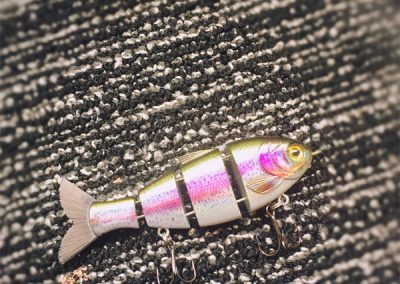 However, his handmade swimbaits range from $50-$90 and many of the sizes are bigger than some anglers are used to throwing. 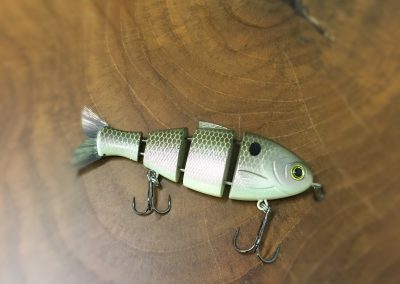 Catch Co. has spent the past year working with Mike to create the Baby Bull Shad, a 3.75” version of his famous swimbait. 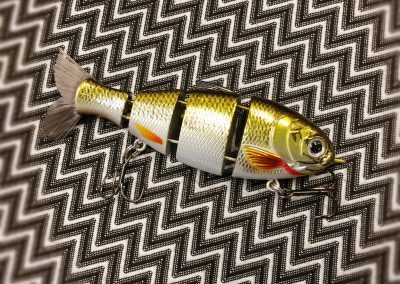 Our goal was to create an amazing, quality swimbait that can be fished on any body of water anywhere in the country – at an affordable price. 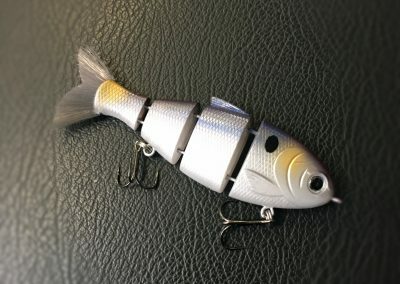 This product will be available to the general public in Summer of 2019. Our pre-order has ended. 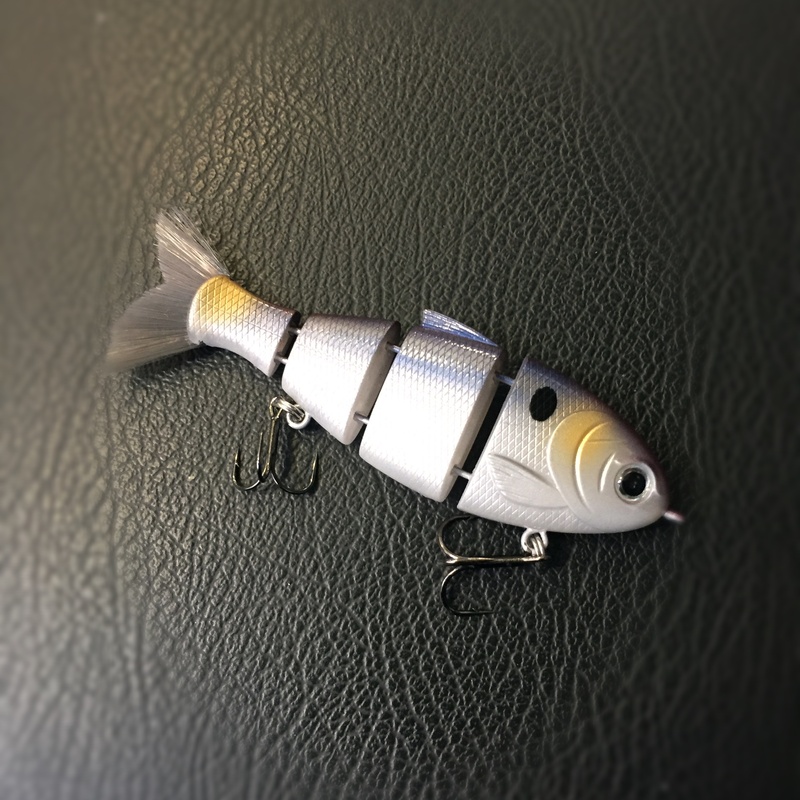 Sign up for email updates below from Catch Co. to receive updates and a notification once this product is available for purchase. 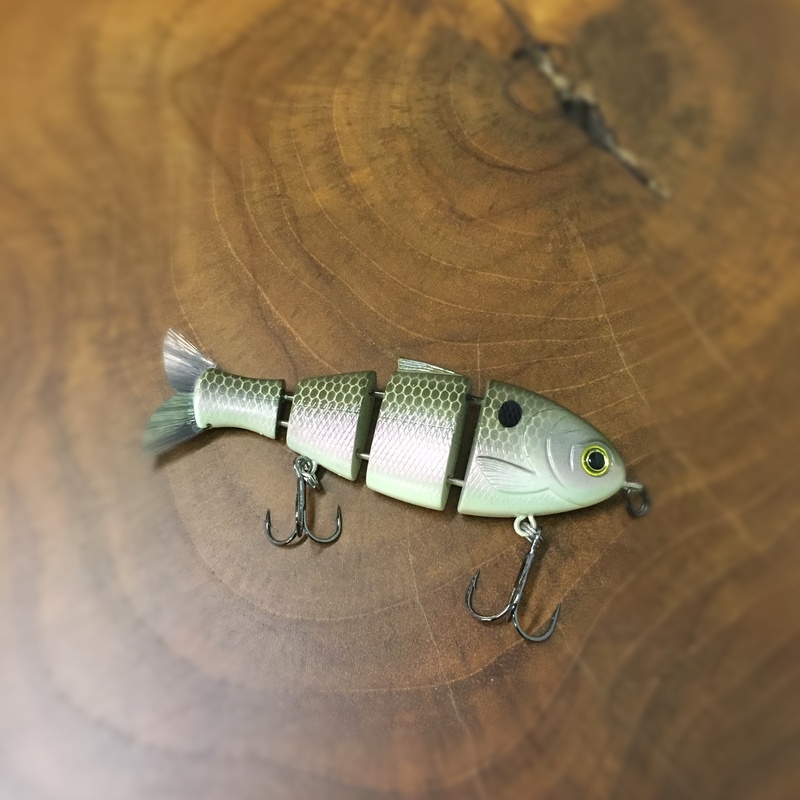 “Triton” Mike Bucca is a renowned swimbait designer, fishing guide, and writer. 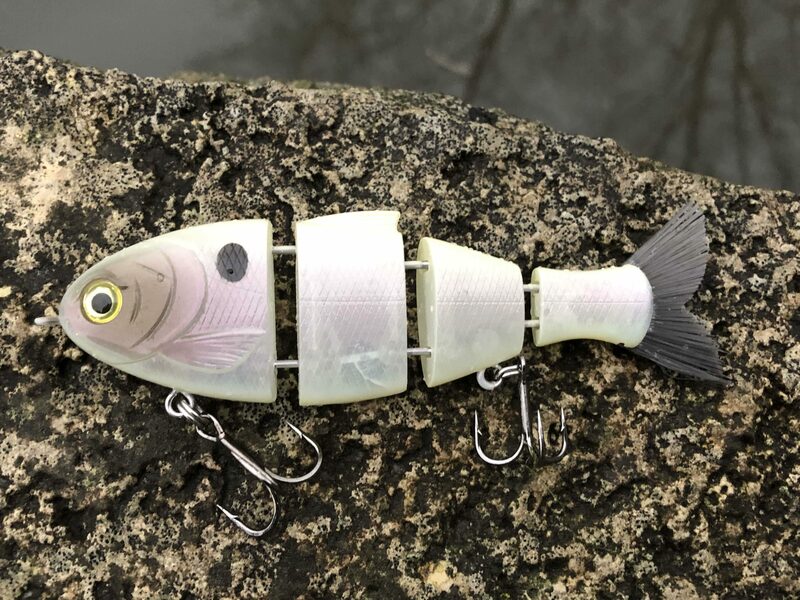 His original Bull Shad swimbait is one of the best producing swimbaits on the market for big bass and has developed a cult following in the United States. 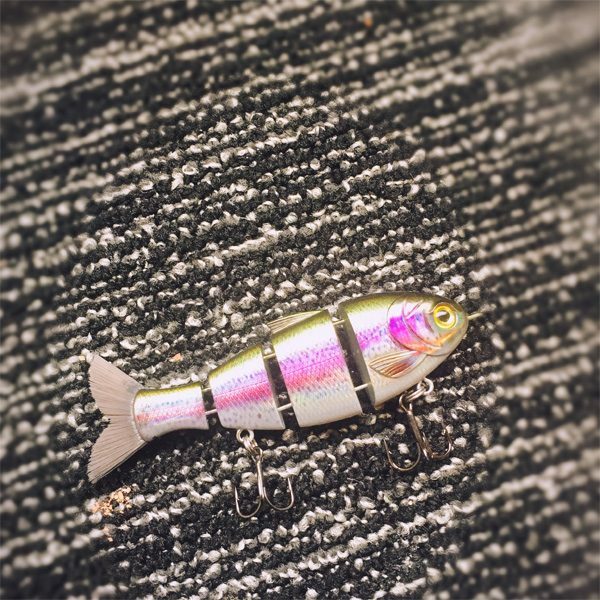 His articles have been featured in publications such as Bassmasters, Bass Times, BassWestUSA, Georgia Sportsman, Georgia Outdoor News, Gary Yamamoto’s Inside Line, and more. 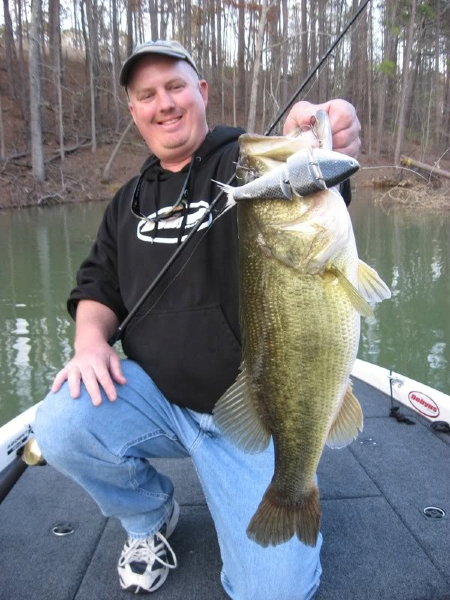 Mike lives in Acworth, Georgia.